For more information please contact Michael Warwick 605-641-2569 or Heath Gran 605-209-2052 with Great Peaks Realty. 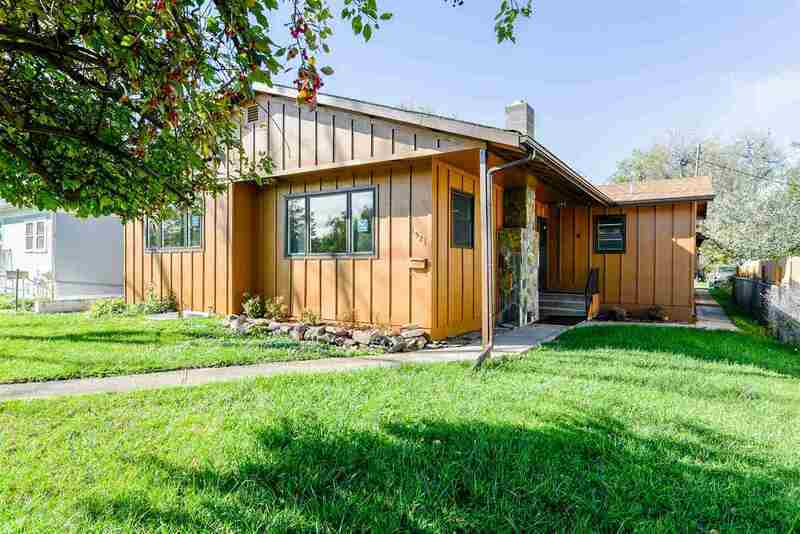 Newly remodeled 5 bedroom 2 bath centrally located near schools, Black Hills State University, hospital, clinics, parks and recreation and shopping. Basement has 2 bedrooms, 1 bathroom a living room and is equipped to hold a separate kitchen which makes this a great rental home! Large 2 car garage with new garage doors! New carpet, windows, light fixtures throughout the home.